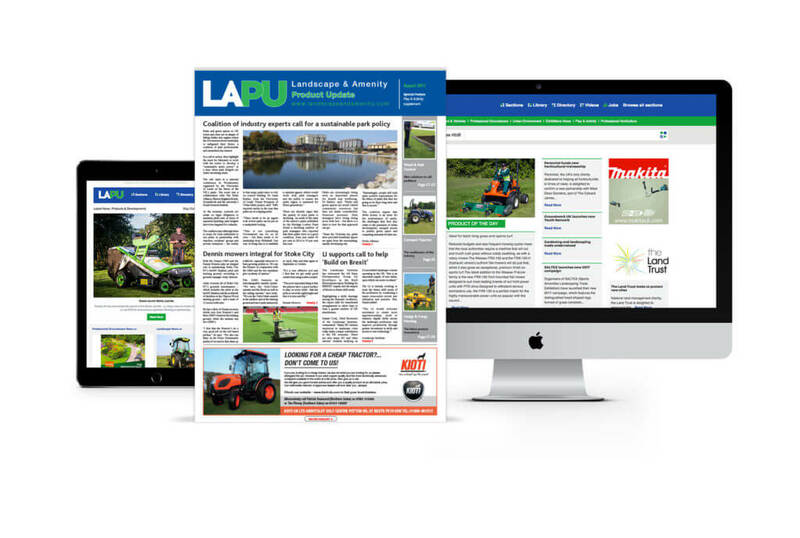 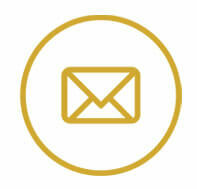 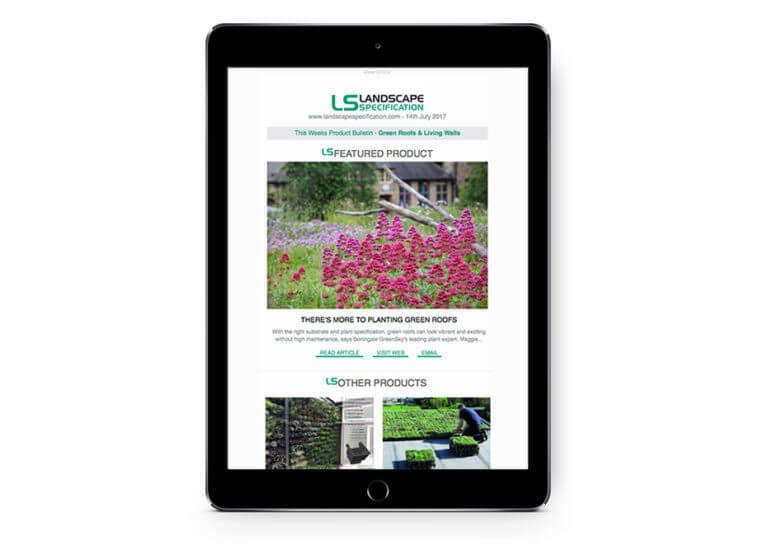 Landscapespecification.com is a product specific ebulletin that is mailed out with a different subject focus every fortnight. 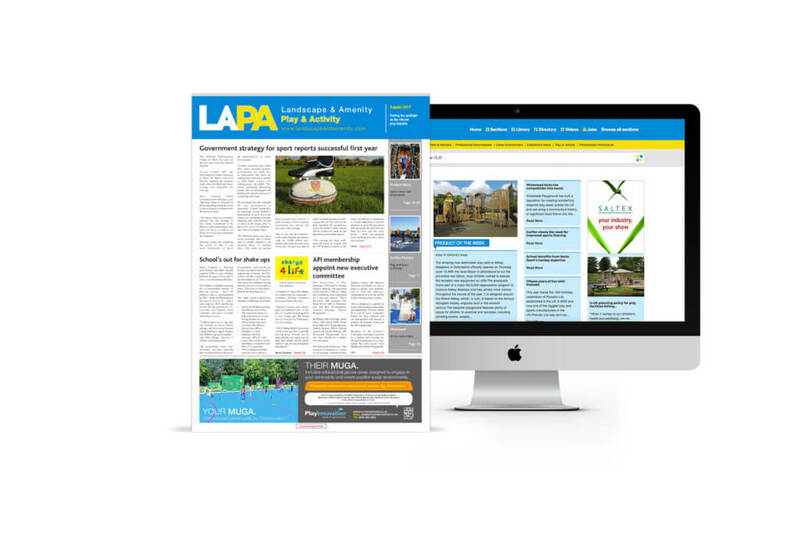 Landscapespecification.com is a product specific ebulletin that is mailed out with a different subject focus every fortnight. 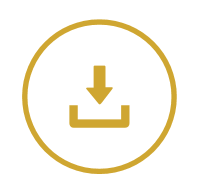 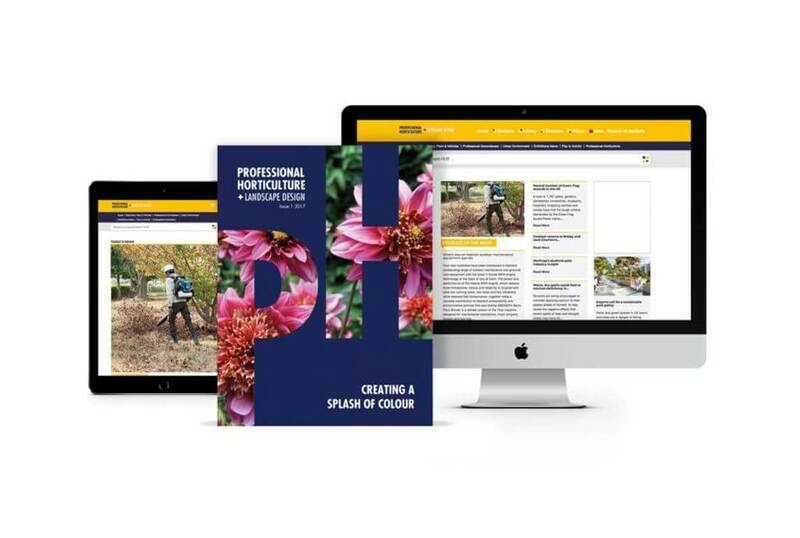 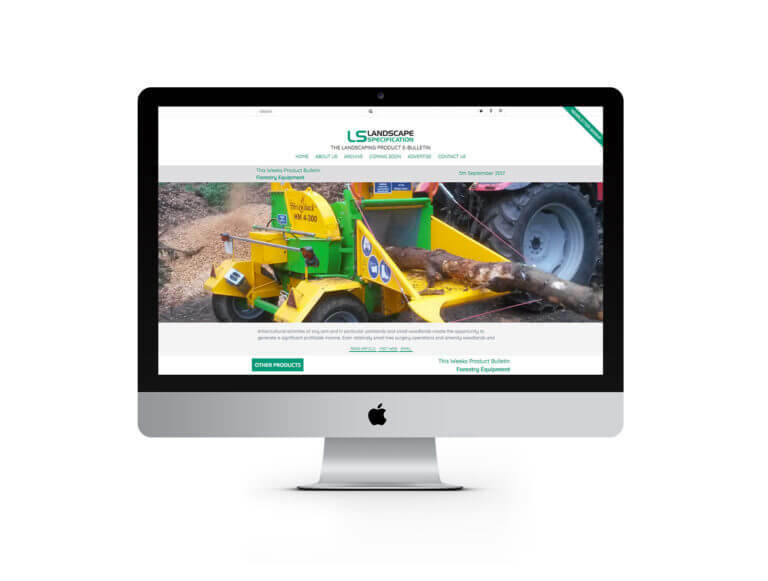 Each product ebulletin is archived onto the landscapespecification.com website for 12 months allowing our readers to see a broad range of new product developments and case studies featured throughout the year.